The Castaways will perform Thurs., May 2 for North Hills' Midtown Beach Music Series. 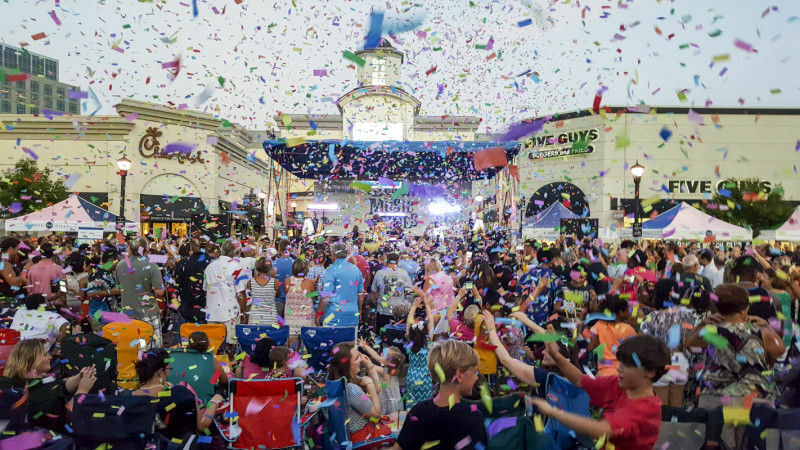 Celebrating its 12th season, the Thursday evening Midtown Beach Music Series at North Hills is popular with event goers from around North Carolina, hosting over 125,000 guests throughout the 18 week season. The series offers the best of Beach Music on warm summer nights and features Shag dancing, a time-honored tradition in the South. One of the few local free concerts available to the public, this event hosts those looking for a fun night out. With an amazing line-up, the 12th season of this time-honored series is sure to be a fantastic one! Thurs. in the North Hills Commons, 6-9pm. Doors open at 5pm!